Just when you think you have a good idea, the back-fire syndrome may be lurking right around the corner. 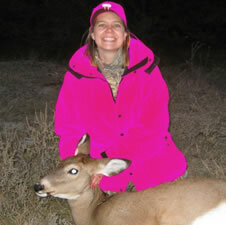 Wisconsin has legalized blaze pink hunting gear, and that’s not setting two well with the female gender. Blaze orange, or hunter orange, is the requirement for most states. 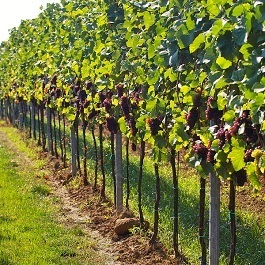 The use of hunter orange is about safety. No need to shoot a fellow hunter.